As part of our #Joburg2Kili expedition we are raising funds for Qhubeka, which is the World Bicycle Relief’s non-profit organisation in South Africa. 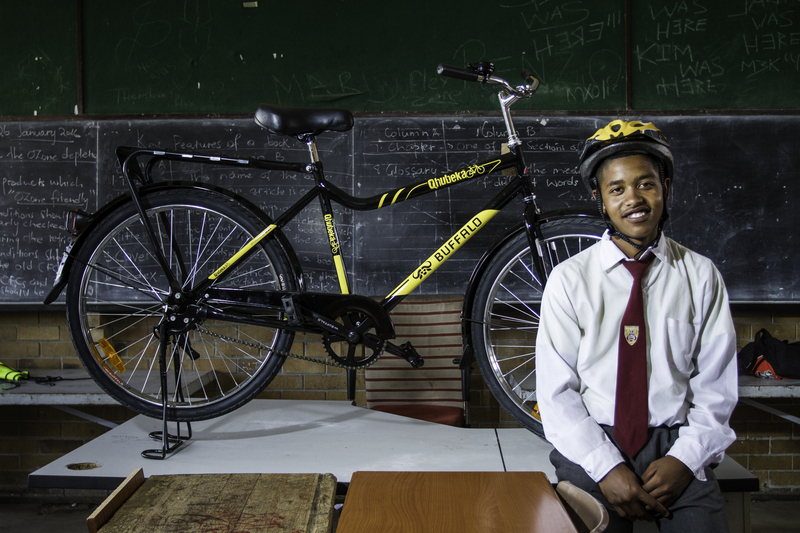 Qhubeka is an Nguni word that means “to carry on”, “to progress”, “to move forward” which is exactly what they aim to do by giving bicycles in return for work done to improve communities, the environment or academic results. So how do bicycles change lives?